GOLD/SILVER ratio is big here! 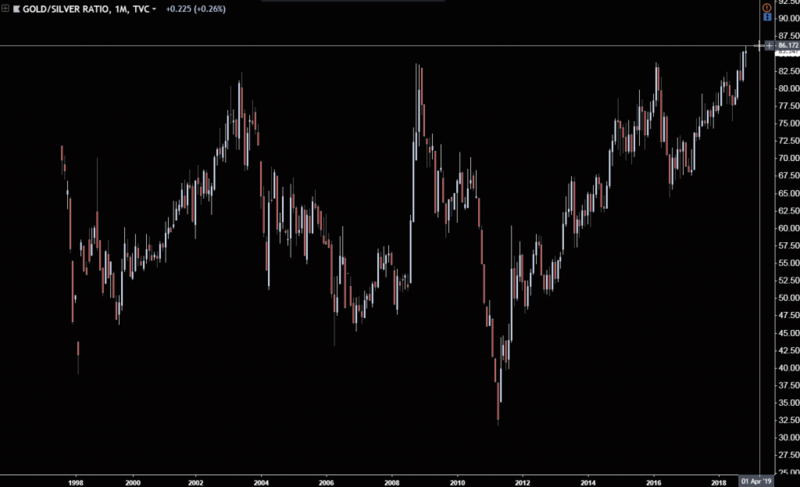 The Gold Silver ratio is at all time highs as far this monthly chart is saying. 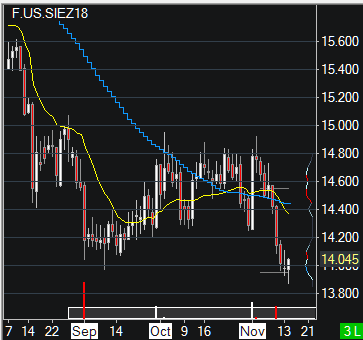 Could this be the blow off with a silver fake out at 14 double bottom? I was looking for 13.75 target a while back but it may not even get there.